Looking for more? 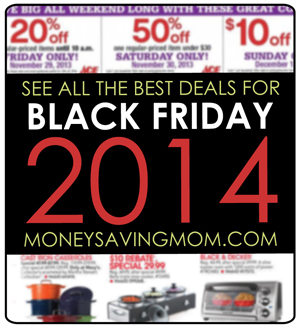 Read more posts about Black Friday Ads 2014. « Earmuff Headphones + Glove Set for $19.95 shipped (this weekend only)! Anyone see 20″ bikes on sale…not on Thanksgiving day?